the aluminum content has to reach 99.6% or more. 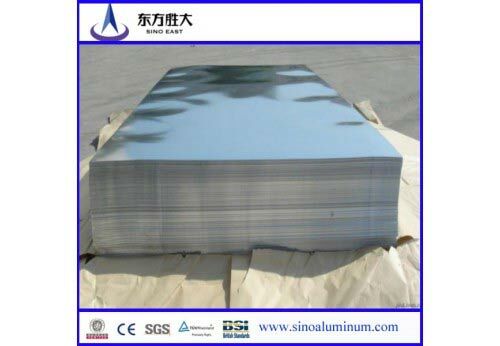 Aluminum sheet is noted for excellent welding characteristics and formability along with good corrosion resistance. conditions. In the harder tempers such as H16 and H18 the machining characteristics are improved.